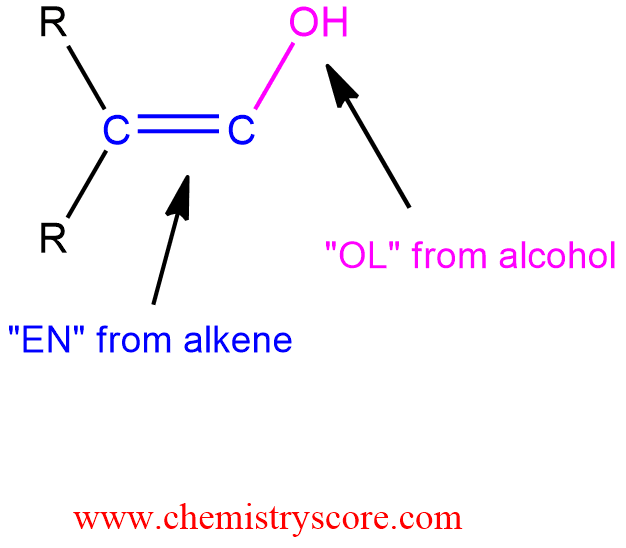 Alkynes treated with mercury (usually HgSO4) and water will be hydrated to give ketones, via an enol intermediate. Hydration of alkynes is similar to the acid-catalyst addition of the water to alkenes, but the reaction is slower than the corresponding reaction with alkenes. As we have said, a major reason for this difference in reactivity is the substantially higher energy of the vinylic carbocation intermediate that is formed when an alkyne is protonated. The rate of alkyne hydration is markedly enhanced in the presence of strong acid or Hg2+catalyst (usually mercuric sulfate, HgSO4). Under these conditions, the elements of water (H2O) are added to a triple bond and enol is obtained. Enol contains both a carbon-carbon double bond of alkenes and a hydroxyl group of the alcohol. STEP 1. Protonation of the double bond of the enol with acid adds H+ to form a resonance-stabilized carbocation. STEP 2. Loss of the proton forms the carbonyl group. The enol is said to tautomerize to the carbonyl compound, and the two new species are called tautomers which means that they are constitutional isomers that rapidly that rapidly interconvert via the migration of a proton.